Penalty: Maximum fine of $100. Penalty: Misdemeanor with up to 10 days in a detention center and a maximum $250 fine. Penalty: Misdemeanor with up to 10 days in jail and maximum $500 fine. Penalty: Misdemeanor with up to 6 months in jail and a maximum $500 fine. For further information on California marijuana laws – including penalties for distribution and cultivation – click here. 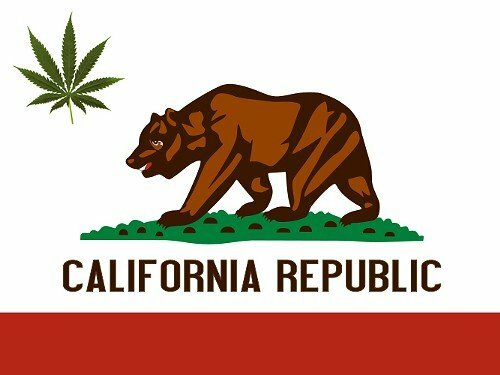 For recent updates to California marijuana possession laws and other California-related stories, click here.